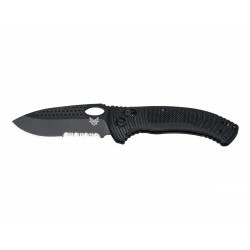 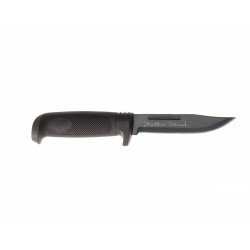 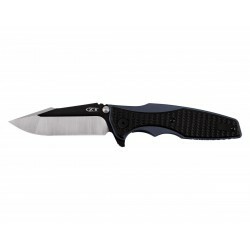 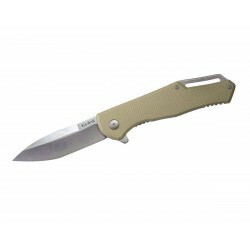 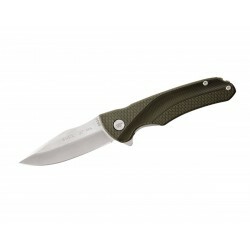 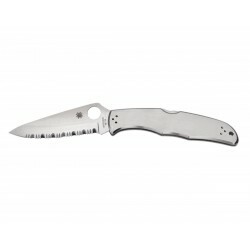 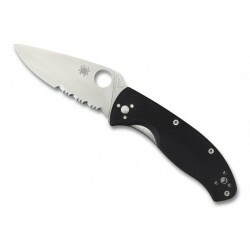 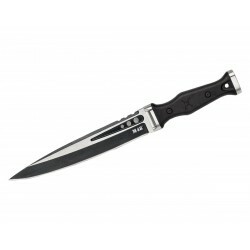 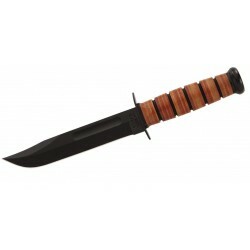 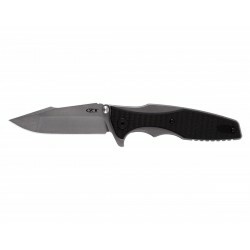 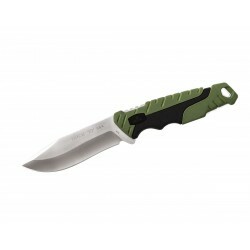 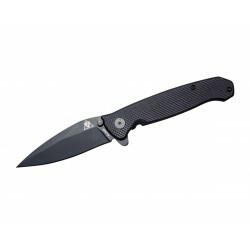 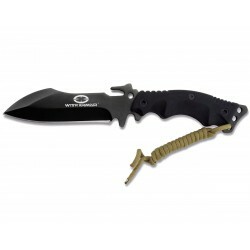 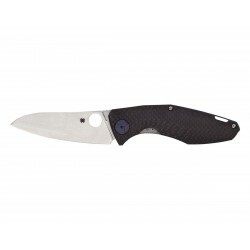 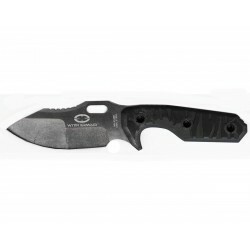 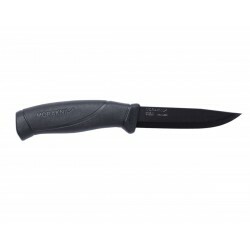 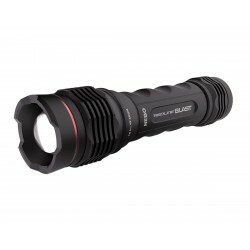 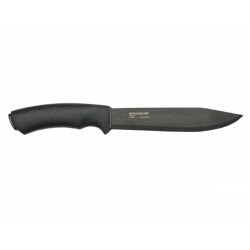 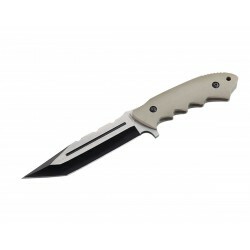 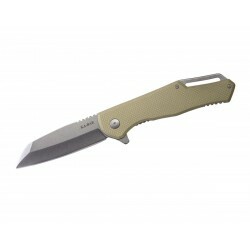 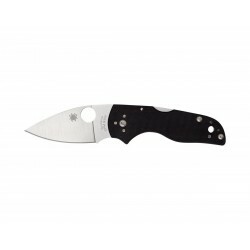 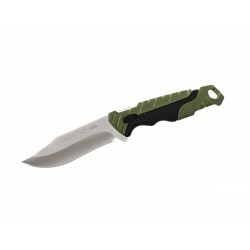 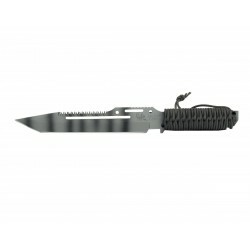 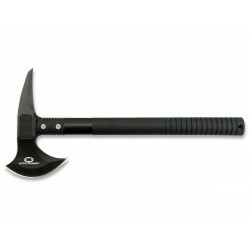 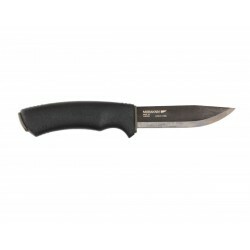 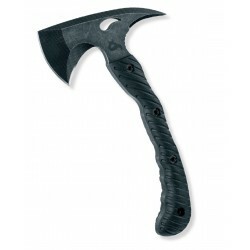 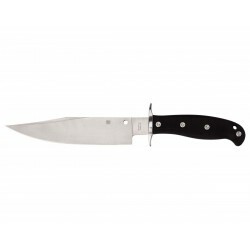 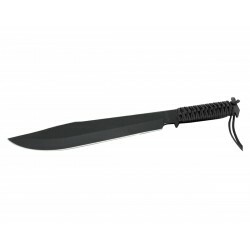 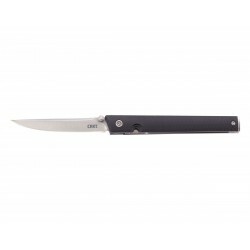 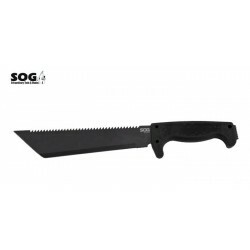 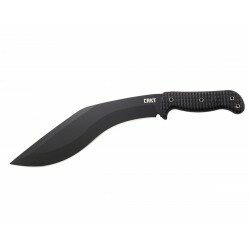 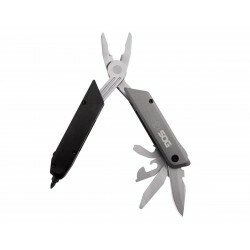 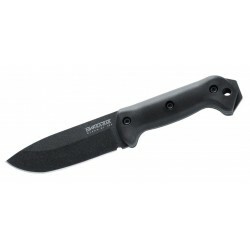 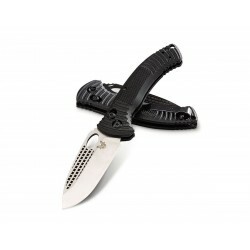 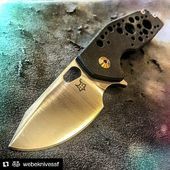 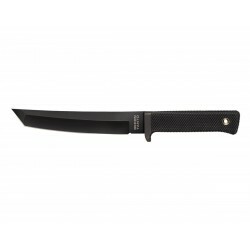 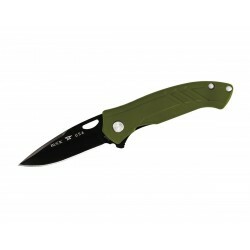 Buck 625 Intrepid-XL Black, Tactical knife. 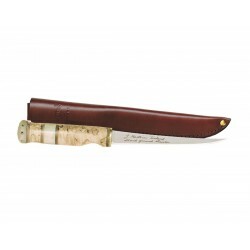 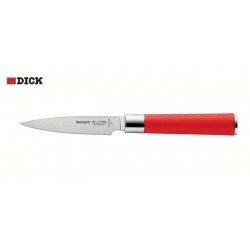 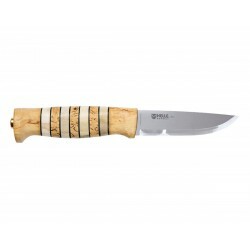 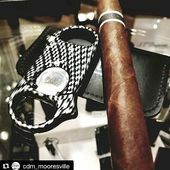 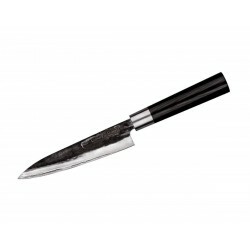 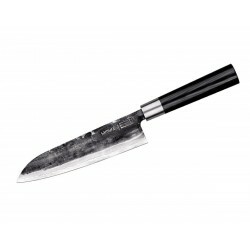 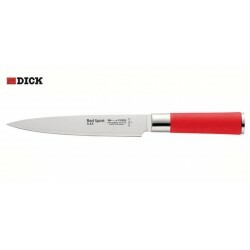 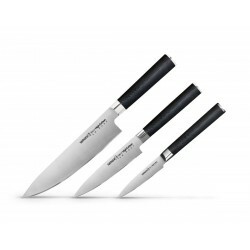 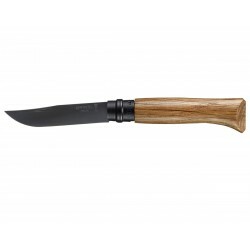 Opinel knife n.8 inox, black luxury edition, Opinel Outdoor. 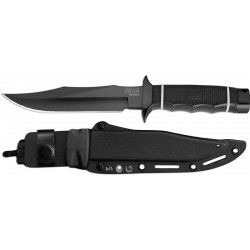 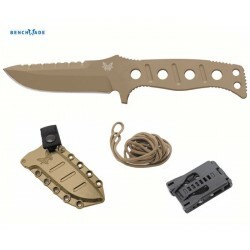 Benchmade Aileron 737 knife,Total Black Design Tarani, military knife. 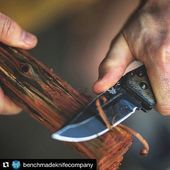 Benchmade Aileron 737 knife, Design Tarani, military knife. 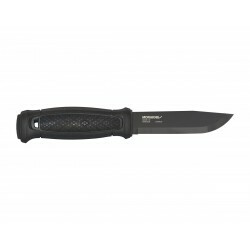 Benchmade 390 Total black knife, Military knife. 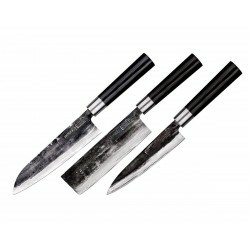 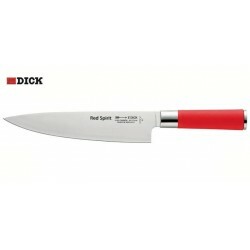 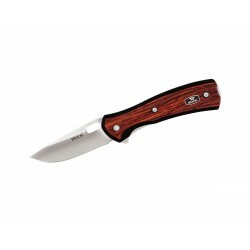 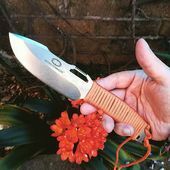 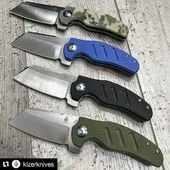 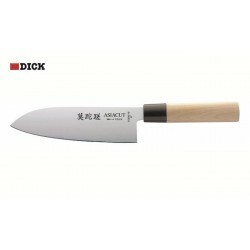 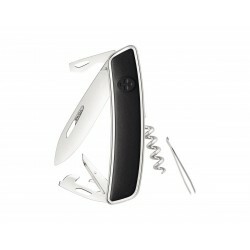 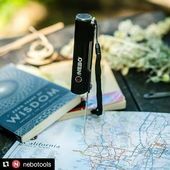 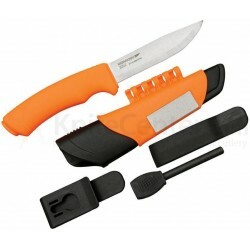 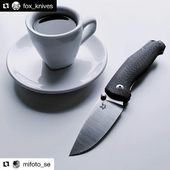 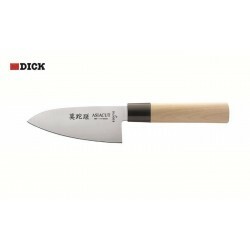 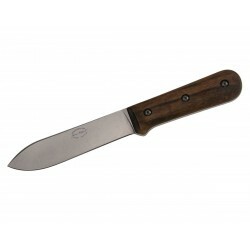 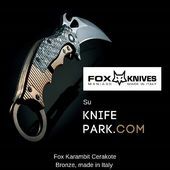 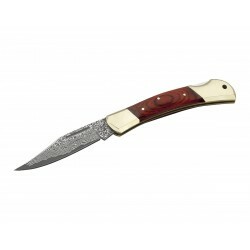 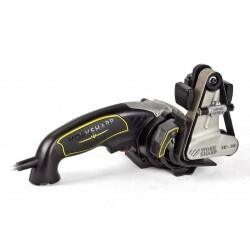 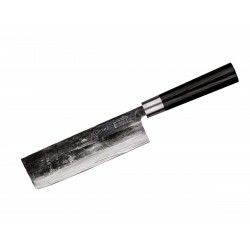 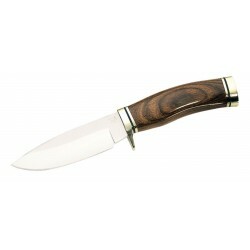 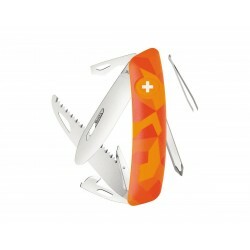 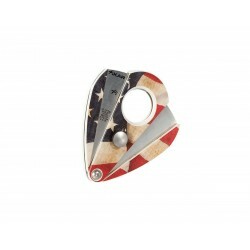 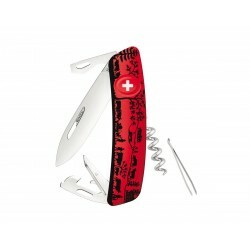 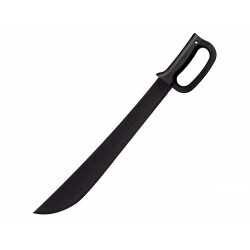 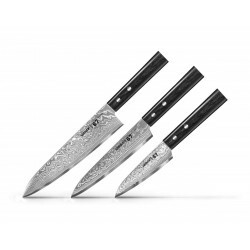 All the products sold on the Park knife are new and original, already present in the European territory. 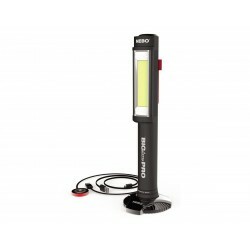 Stop the long waiting times for your shipments. 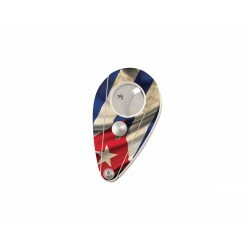 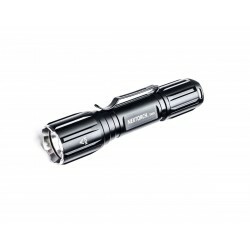 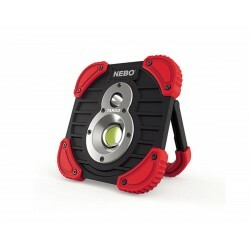 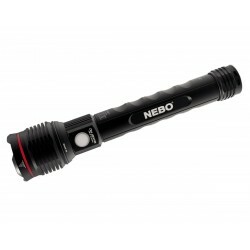 All our products have been selected for you, among the best international brands.